As an equitable distribution state, Michigan law does not require a 50/50 split of a couple’s marital property. Rather, the law requires that the property be divided in a fair and equitable manner. Property division is frequently one of the most highly contested portions of a divorce, and the assistance of a reliable lawyer can help to ensure that you receive a fair property settlement. The attorneys at Iafrate & Salassa, P.C., have represented countless clients in these frequently complex cases. From determining if a business valuation is necessary to the division of personal property, we do everything in our power to protect your interests at all times. 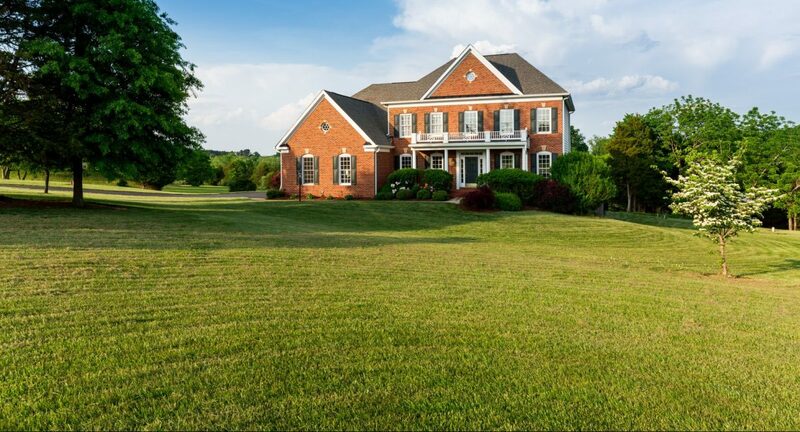 In every marriage, there are two types of property: separate property and marital property. Separate property consists of anything you owned independently prior to the marriage, inherited or received as a gift. Conversely, marital property is anything that you and your spouse acquired during the course of your marriage. During divorce proceedings, only marital property is generally considered part of the marital estate and, thus, subject to division. 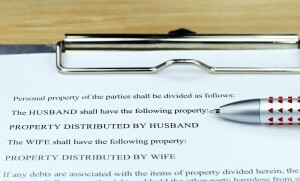 However, in some cases, separate property can be viewed as marital property as a result of commingling or other means. We take the time to fully understand your goals with regard to the division of assets and develop a plan designed to help you reach them. If there is a dispute over whether a particular asset is separate or marital property, we will present the strongest possible argument to support your position. Contact our Clinton Township law office today to discuss your property division concerns with a lawyer. We offer a free initial consultation to each client. You can reach us by phone at 586-263-1600 or via email to get started.